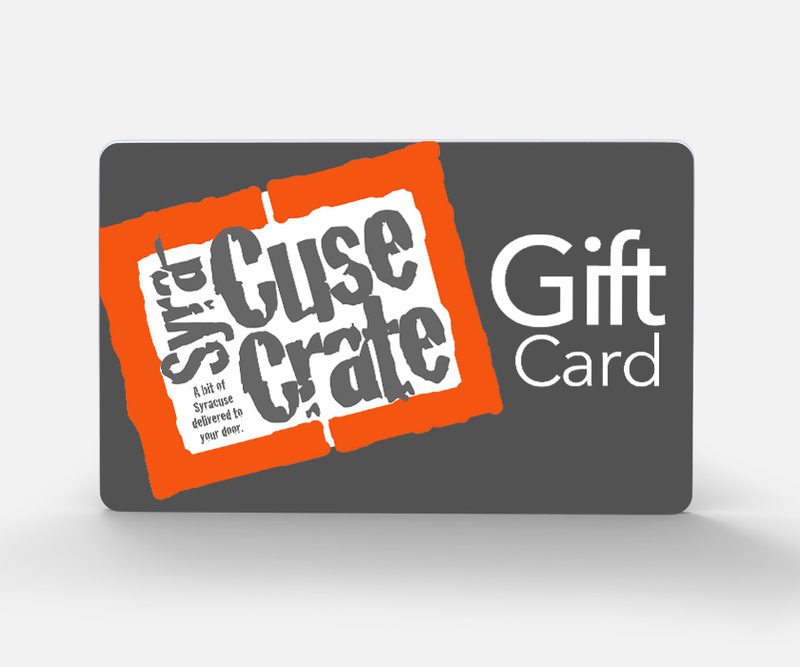 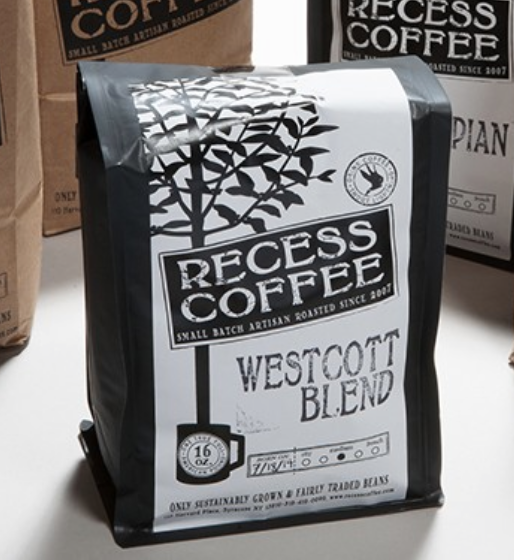 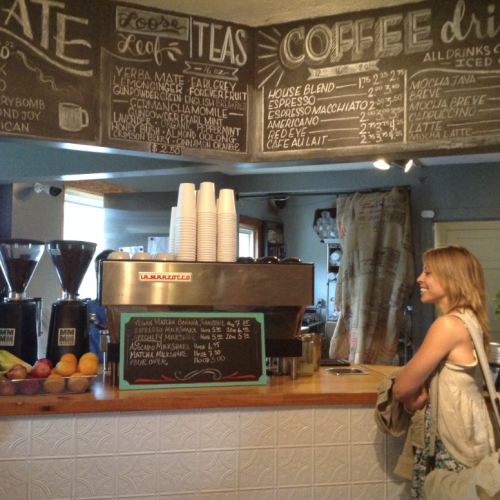 Recess Coffee has been Westcott’s local coffee roaster since 2007, making them a staple of the Syracuse, NY, community. 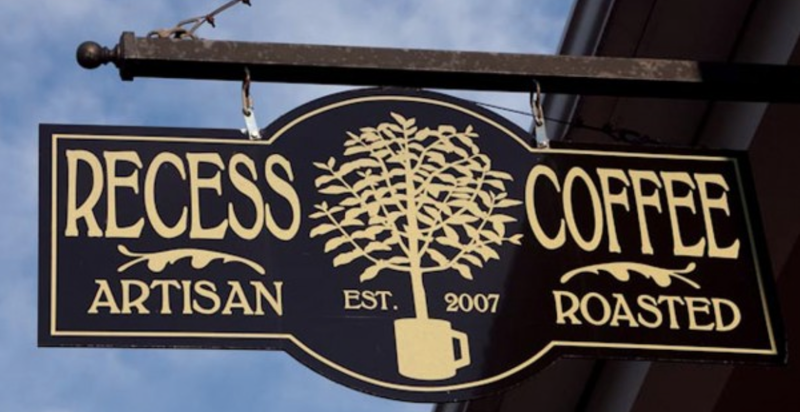 Located in the heart of the Westcott Neighborhood, Recess has been a hub for students, scholars, artists, musicians, families, and everyone in between. 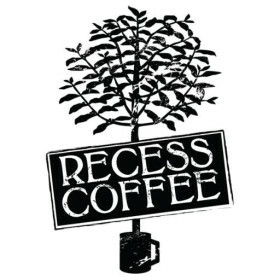 Listing is for one pound bag. 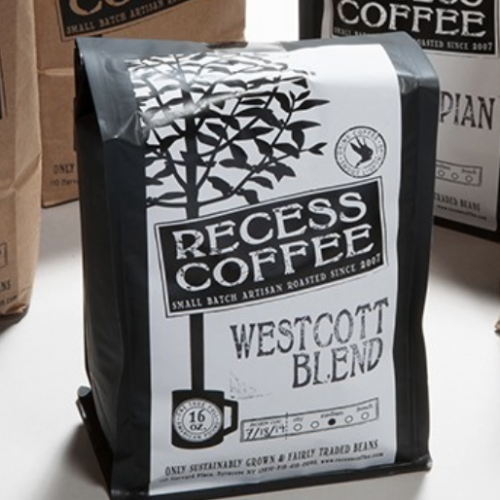 All bags will be shipped in black poly bag to ensure freshness and quality through delivery to your door! 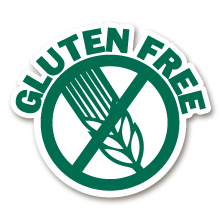 **Although Gluten Free – some proteins in coffee can irritate those with Celiac disease. 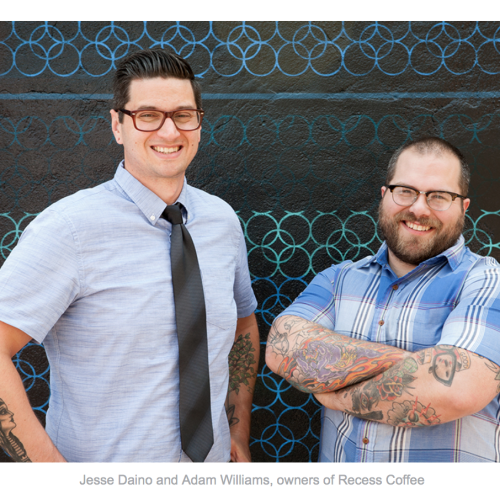 Recess sources all of their fairly traded beans direct from farms with missions of sustainability and ethical practices. They do this because Recess cares about the global environment and the community of farmers, families, and entrepreneurs who provide them with great, quality beans. 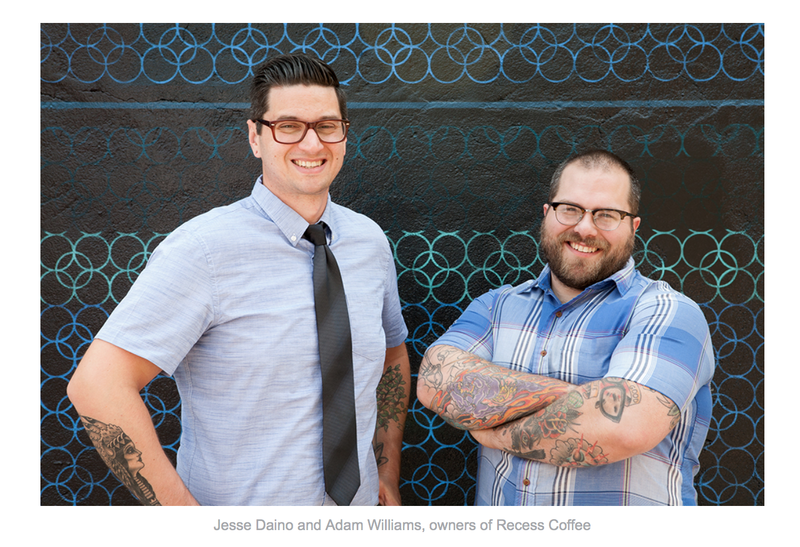 Roasting in their own custom production facility, their team of dedicated roasters test every batch to assure consistency and quality with each cup, so that you can enjoy a great tasting coffee not just from their café, but from the comfort of your home. 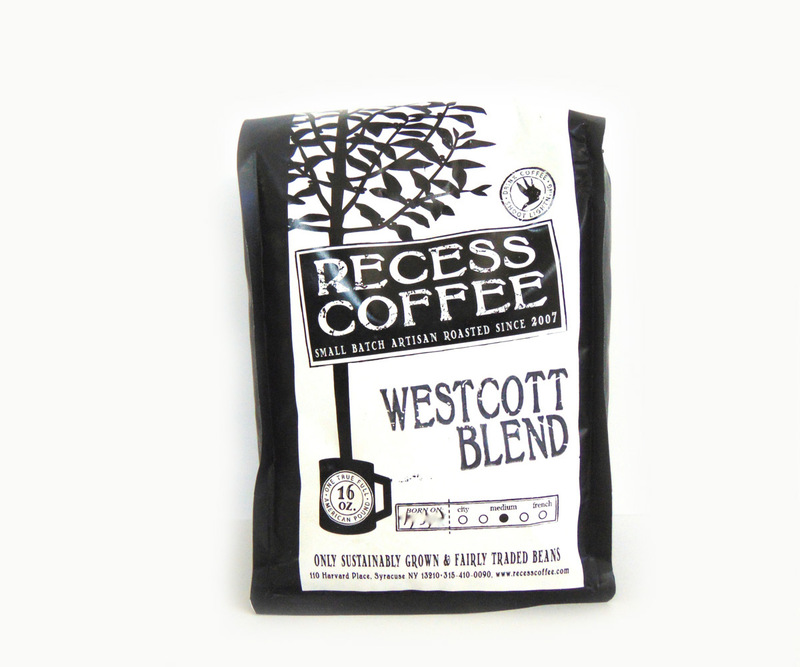 Their Westcott Blend is a community favorite! 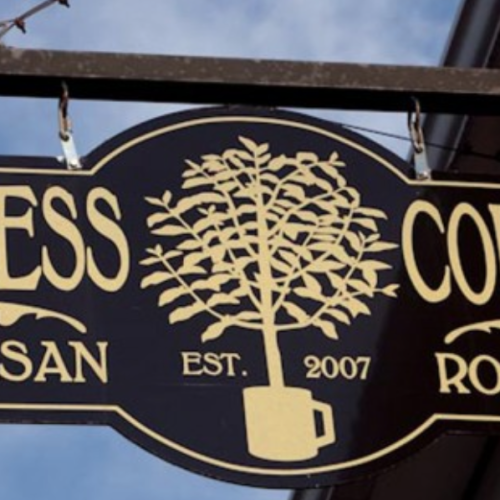 Named after their flagship location neighborhood, this blend is roasted to a Full City roast (Medium / Dark), making this the perfect coffee for those who love a medium to dark cup, with rich notes of chocolate and berry. 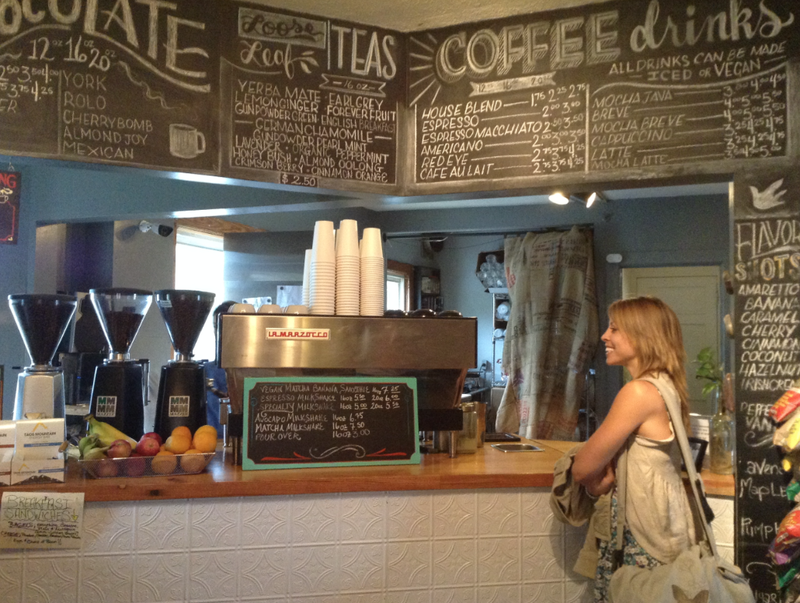 This coffee is a sure bet for anyone who enjoys local or small batch coffee.